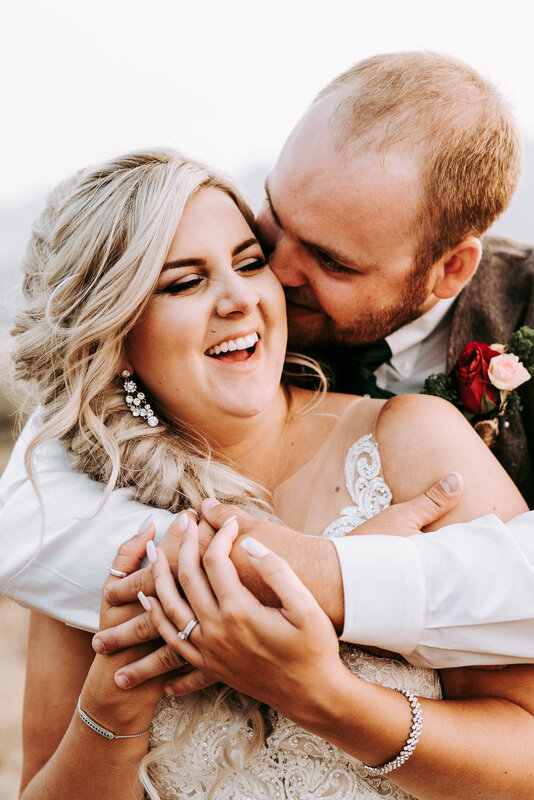 We’re notoriously known for “killing it” by our couples who say we’d still be their first phone call if they had to do it all over again, soooo yeah - we know what we’re doing! We don’t just like our job, we LOVE it. When your wedding day rolls around, you’re going to need someone by your side who you can trust to document all those important moments. 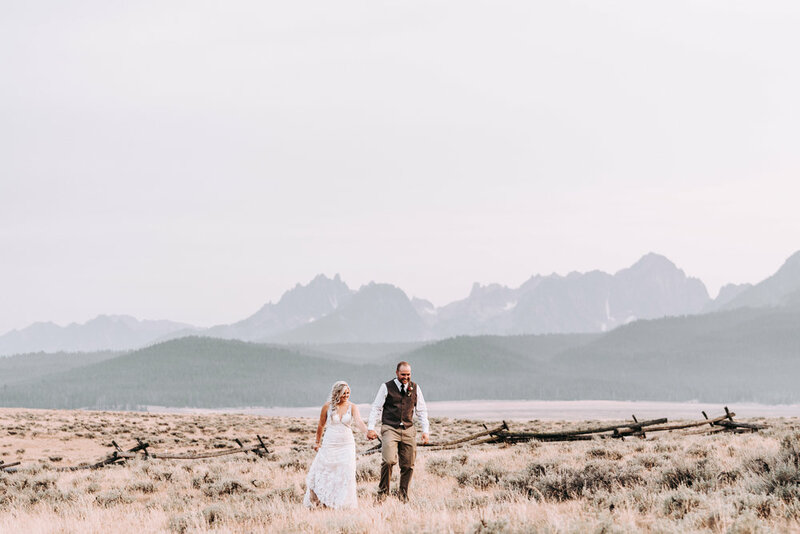 Whether you’ve been planning for months or decided last week you’re eloping, this day is special and we’ll be there to make sure you remember it the way you envisioned. We’re suckers for good moments and pride ourselves in our laid-back-ness (is that a word? cause it is now) that allows us to blend in and not be distracting and get all those candid happy tears and too-big smiles. Macarah and Adam did our wedding in August and they KILLED it. Our photos and video from our day were more than we could have ever asked for. They were amazing as directing us and keeping us on track. Their personalities made it so easy to work with them. Everything we went over was very clear and black and white. I 10/10 recommend and if I had to go back and do it all over, they’d still be our first phone call. We were trying to find ways to stretch our budget, and almost didn't use a videographer until we spoke to Thistle & Pine. From the first call, we could tell that their priority was to capture the moments that were the most important to us. Half way through our ceremony we got hit with wind, rain, sleet and more. Macarah and Adam didn't flinch or miss a beat, and the footage and audio was masterful. We love all of the moments that they captured, and we'll cherish our wedding film for the rest of our lives. Macarah and Adam are a dynamite couple. They absolutely KILLED our wedding photos and the entire process was so easy with these two. They were extremely professional and friendly from day one. Not only did our photos turn out amazingly, but their delivery time was so impressive. We have already recommended numerous friends to these guys and we certainly will continue (and use them in the future for non wedding photos). Thanks again! We want to get to know you, so give us all the deEts! Fill out the form below and you’ll hear from us in 24 hours. Facebook, Instagram, Google, referral? Tell us how you got here! What stage are you at on booking Thistle & Pine Creative? * 100% ready, LET'S DO THIS! Leaning towards it! Just shopping around!